What it is? 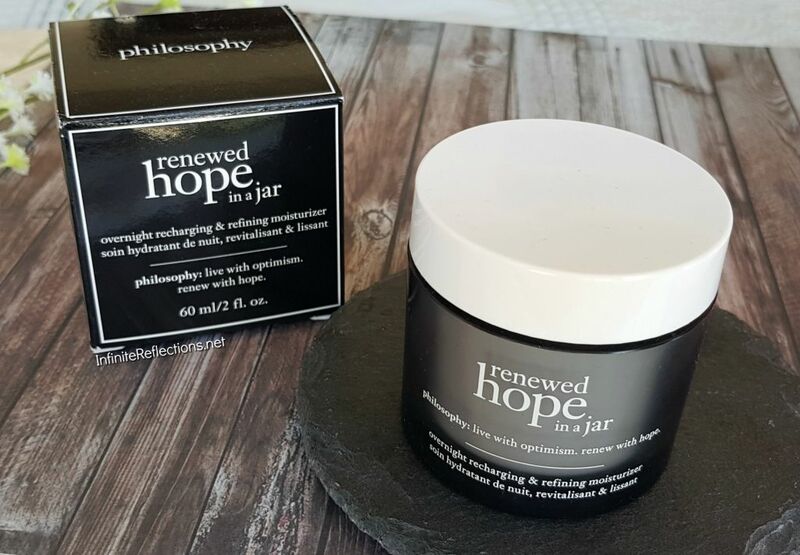 The Renewed Hope in a Jar is an overnight recharging & refining moisturizer. What it claims to do? 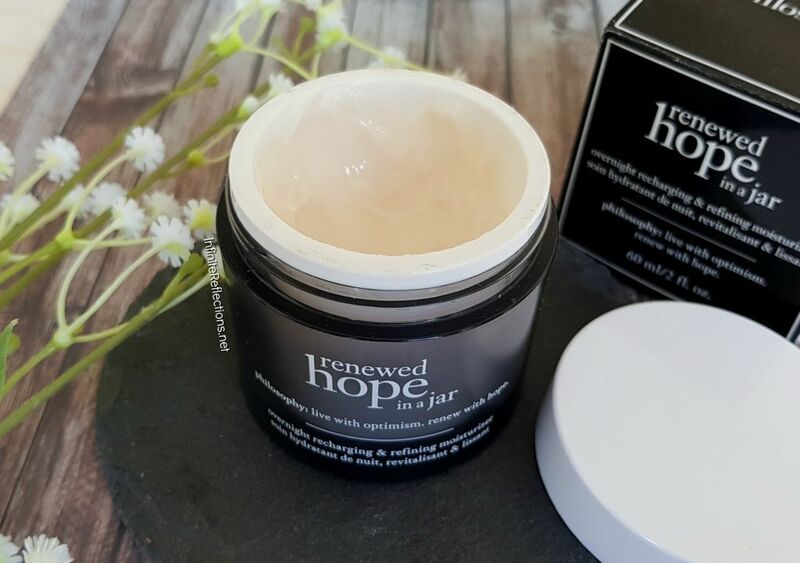 This claims to be a deeply hydrated night time formula which is designed to improve skin’s ability to fight dehydration, dullness and rough texture. 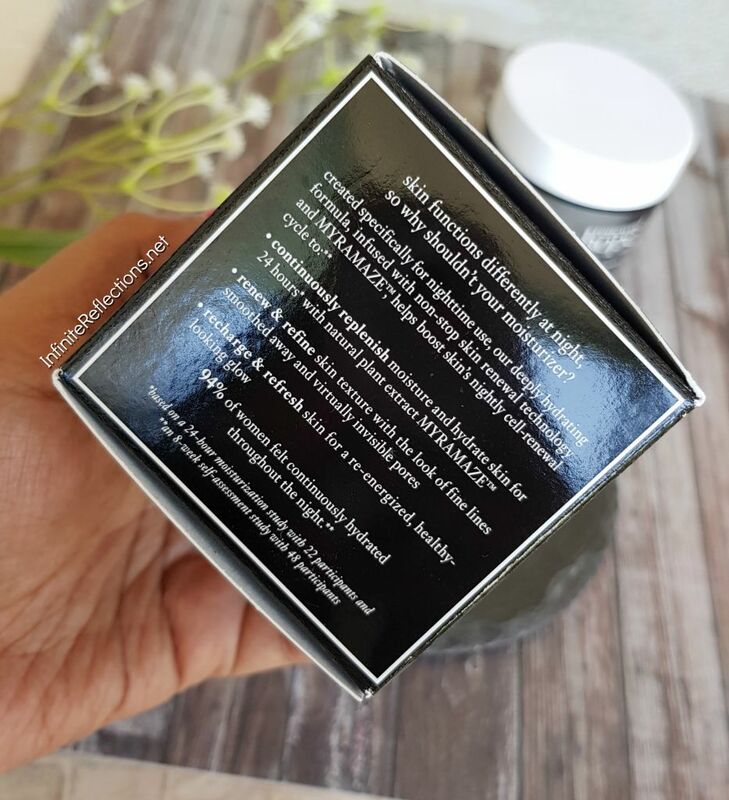 This breakthrough nighttime formula from the skin labs at philosophy helps boost skin’s nightly cell-renewal cycle and improve skin’s ability to fight dehydration, dullness and rough texture. 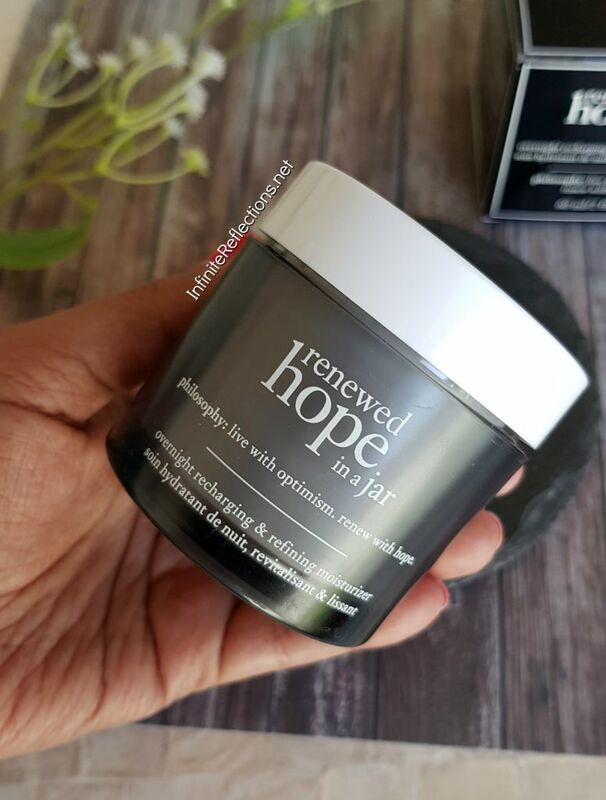 infused with a blend of non-stop skin renewal technology and natural plant extract MYRAMAZE™ (“the resurrection plant”), our deeply hydrating moisturizer continuously replenishes, gently renews and re-energizes for better-looking skin overnight. Where I bought this? I bought this from Sephora Singapore. Philosophy is also available at Changi Airport Duty Free Shopping, where you can save a few dollars :D.
How much it costs? It retails for SGD 65 for 60 ml of product. So, it’s a pretty expensive moisturiser but sometimes I don’t mind spending on good quality skincare. For more info on AHAs and BHAs, you can follow this link. How did I use it? I use it every night as a part of my nighttime skincare routine. I usually apply this on a cleansed face after my night serum or on its own. I have used up almost all of it and I have been using this for at least 4-5 months now. It may be a pricey product and we don’t get a whole lot but I think, it has lasted me a long time. How was my experience? First of all, I really love the packaging of this product. The grey and white theme of the jar is very appealing to me, feels like a serious product which knows what it is supposed to do. (LOL) It is very sleek, handy, sturdy as well as travel friendly, as the product comes in an acrylic jar. The product is lightly fragranced and smells almost like a mild citrus scent. It’s very hard to describe it, but it is pleasant for me. The texture of the product is creamy and not too thick. It spreads easily and evenly on the face and gets absorbed into the skin quickly, but the skin doesn’t feel dry. It took me a few months to realise the benefits and results of this product. 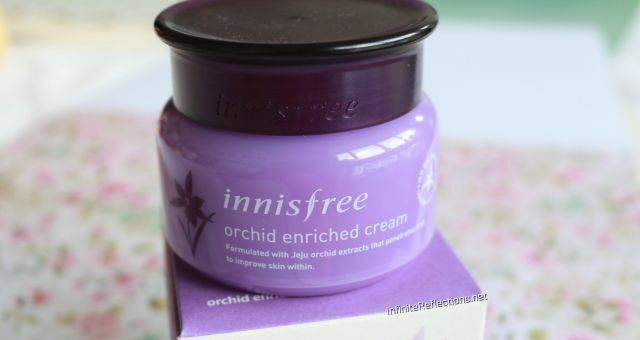 Initially, I wasn’t very impressed with this moisturiser as it seemed to be just a very expensive hydrating night cream, which are easily available at a fraction of the cost at the drugstore or in Korean brands. But, I noticed a change in my skin texture once I stopped using this moisturiser for a while. My skin became a bit dull and lacklustre. 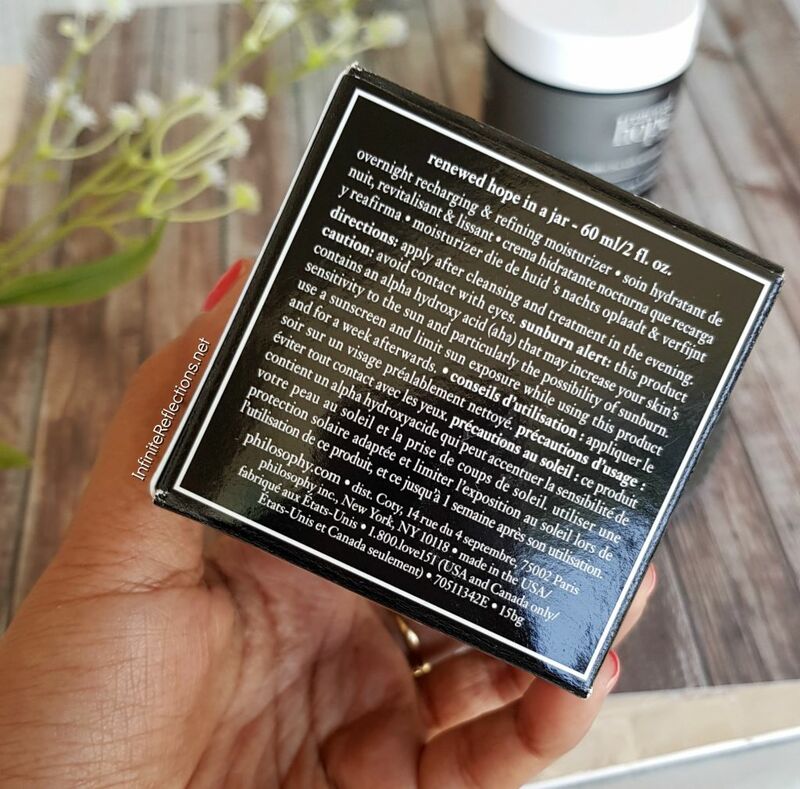 Once, I restarted using this moisturiser as my night cream, I realised that my skin texture was much more smoother and my face looked more plump and radiant. It may be the AHAs working in the product, I don’t know! Every morning, my skin feels really hydrated if I use this moisturiser the night before. So, I think this product really works for me but considering that it took me a lot of time to realise that, I am not sure if everyone is going to see any visible changes immediately. The results may be more easily visible for problematic skin, in my opinion. For normal skin, I would say this could be a night cream with long term benefits. This product will suit almost all skin types, as it is not greasy or heavy and it also has the added benefits of AHA. If I didn’t get to buy any other night cream for the rest of my life, I would be totally happy with this. It was a slow start, but I absolutely love it now. That’s all for this post. Hope it was useful. Good review. Very nice and effective product. AHA is also available in Ordinary. And ordinary one is affordable. 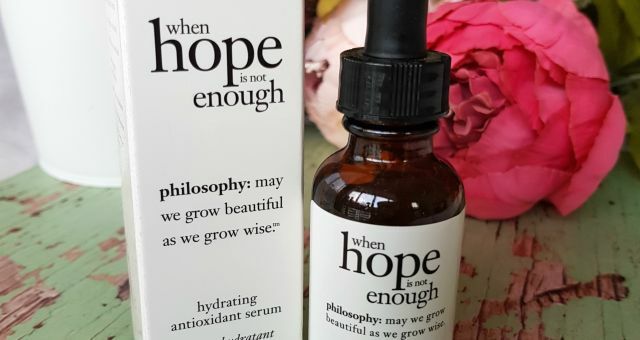 I am dying to try Philosophy products!! Waiting for the chance to get my hands on them. 💞 Glad to see you blogging, finally! !